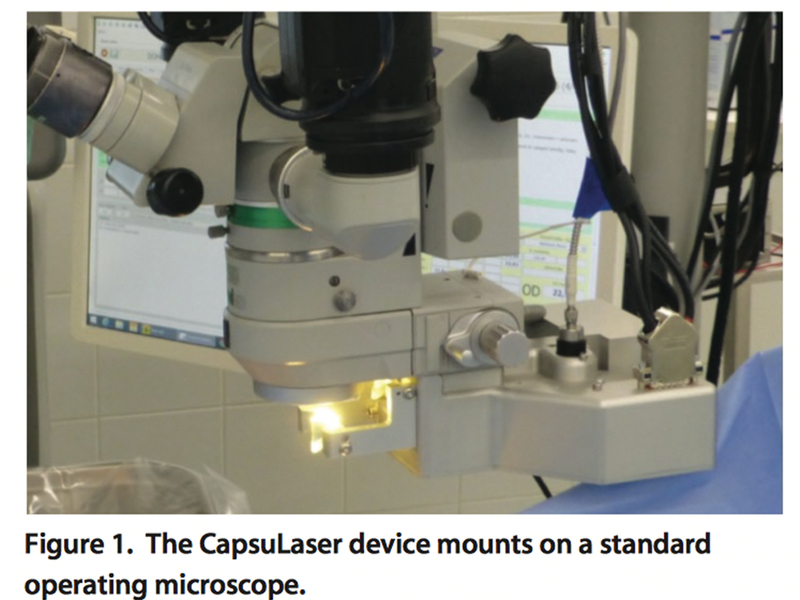 CapsuLaser device consists of a power console and a small, ergonomic laser delivery device that mounts to the operating microscope. The device delivers continuous laser energy in a singular circular pass to create a continuous curvilinear capsulotomy in approximately 1 second. After staining the anterior capsule with trypan blue, the aiming beam is focused through a handheld contact lens and laser delivery is activated through a footswitch. 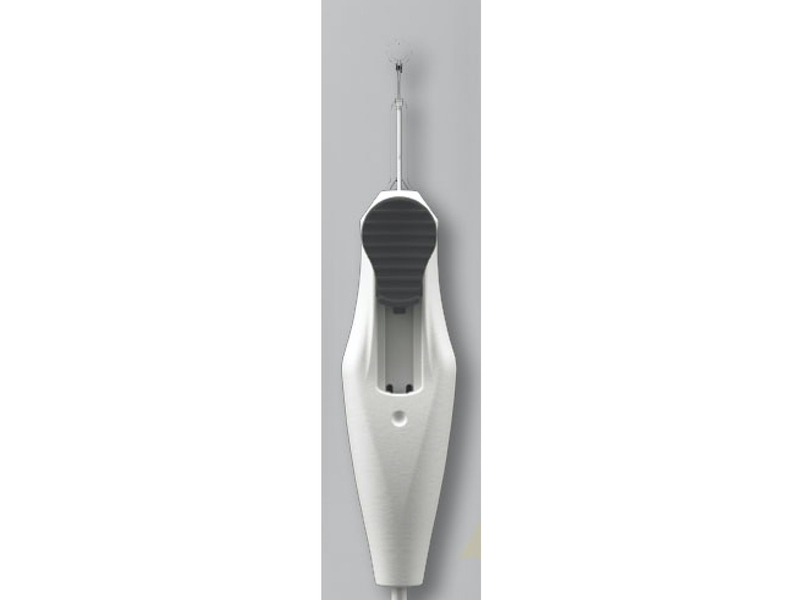 The diameter of the capsulotomy can be adjusted by system controls from 4.5 to 7 mm. 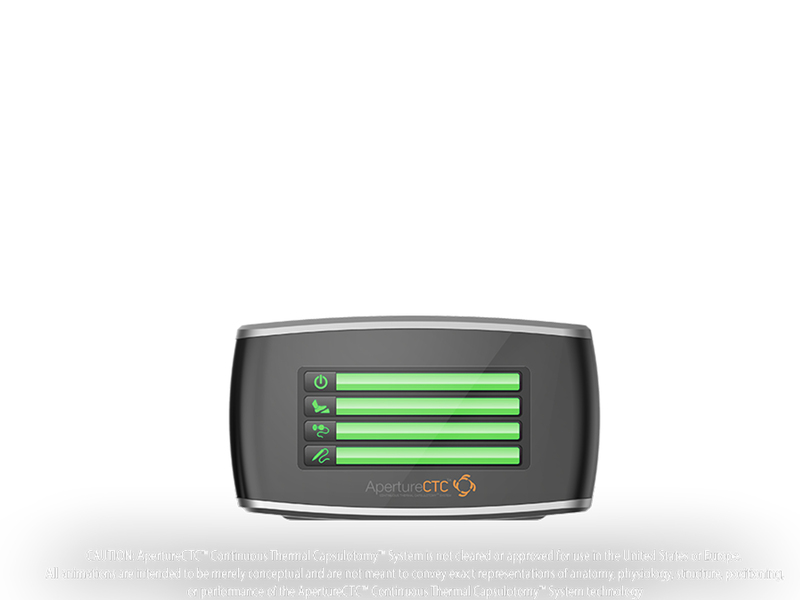 I think the other capsulotomy cutting technologies, the Zepto Precision Pulse Capsulotomy device (Mynosys), and the CapsuLaser (CapsuLaser), are interesting...but the financial barrier to these technologies being well accepted is quite high."